Children at home make messes regularly. They at times do it by accident or intentionally. Whichever the reason, they will apply mud, crayons, food, and paint at some point – which you must clean. Their activity tears and wears the carpet and only a professional is equipped to revive the fibers as they clean it. In addition to what children do to your carpet, pets add fur, drool and carry mud and unpleasant stuff on their paws to it. Professional cleaning comes in handy when you are unable to eliminate tough stains. Even when it seems practically impossible for you to get rid of the stain, a cleaning professional will employ special equipment to get it off. They do it perfectly without leaving marks on the carpet. 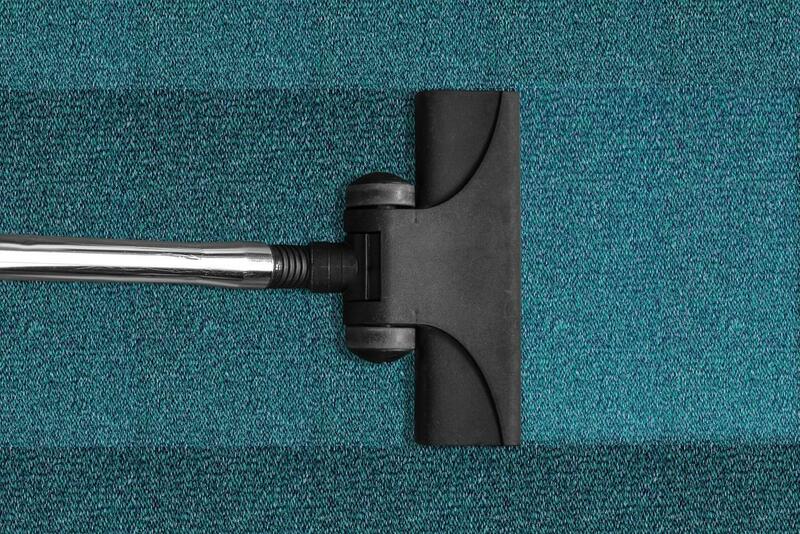 If you plan to host an event in your house or office, you can take advantage of professional carpet cleaning. Also, holidays need to look tantalizing by use of clean items for your home to look its best and the carpet is one of them. Call a carpet cleaner days before visitors come to your house to dazzle them. You need to ensure your carpet is regularly cleaned by a professional – at least once per year. This will not only help you to have beautiful and clean carpets but also make your floors to last. Having a lot of regular visitors in your home or office can easily make your carpets dirty and wear them out. People carry all sorts of stuff on their feet and you need a professional cleaner to ensure the cleaned carpet is hygienic. Thorough carpet cleaning can breathe new life to your carpet. And this is not going to happen through the regular spot treatments and vacuuming you do — professional carpet cleaning is the solution. 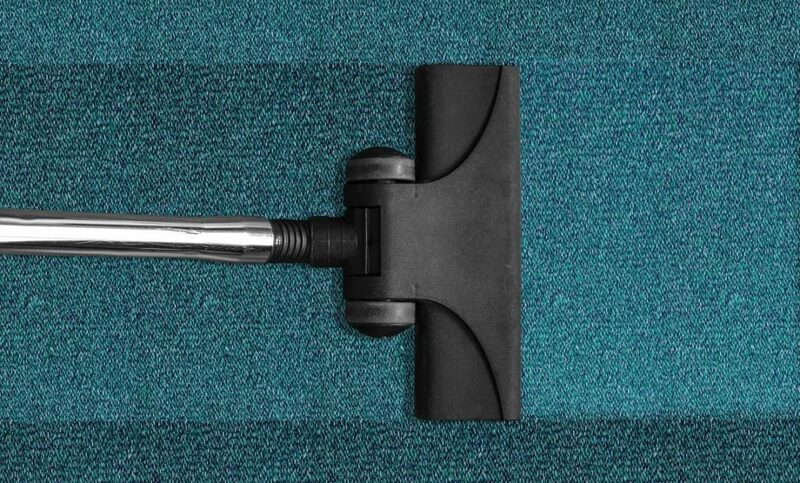 When your carpets are properly cleaned, it becomes easier to maintain them. Get a carpet cleaner on a yearly basis to help you have easy time throughout the year. They will help eliminate the stubborn layers of dirt so you will spend less time vacuuming. Even though your carpets look clean to you, call professional carpet cleaning services Houston Texas to ensure they are clean for sure. Above are motivators and reasons you should take this step. Whether you are cleaning them because a holiday is close, a stain is bothering you, or you want your home to be clean, a professional cleaner will do a better job than if you do it on your own.